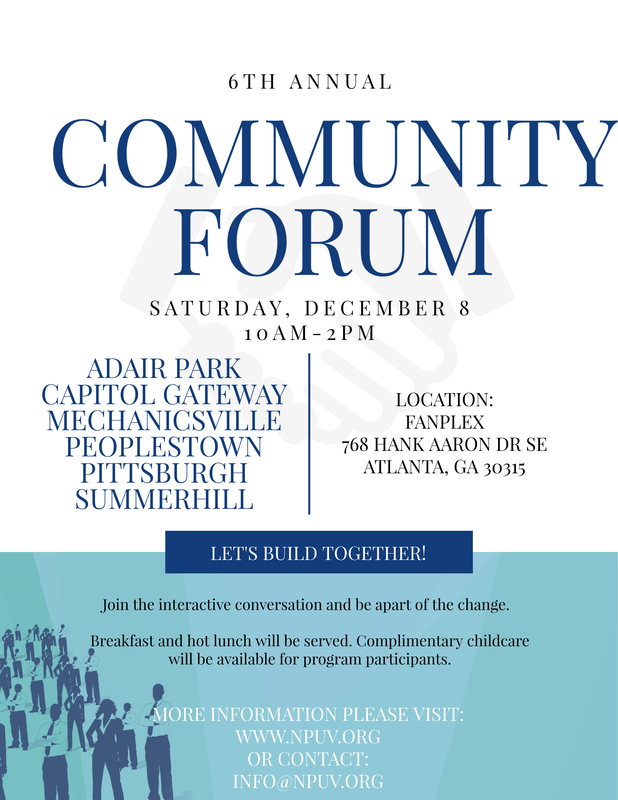 Join NPU-V for our 6th Annual Community Forum which will be held Saturday, December 8th, at Fanplex (768 Hank Aaron Dr. 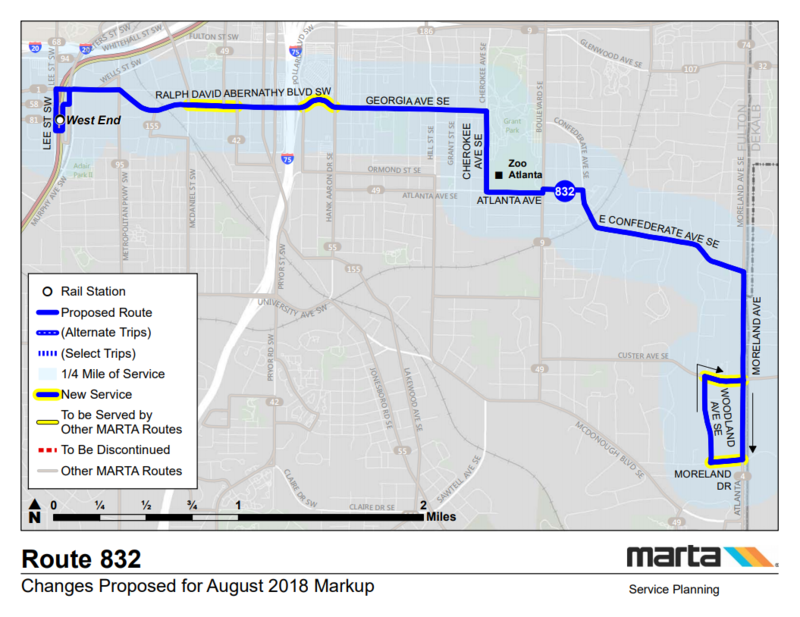 SE). Please be advised that MCA’s submitted grant application for funding from the SMP fund has been approved. College is the most valuable investment you can make regarding your future–both financially and personally! 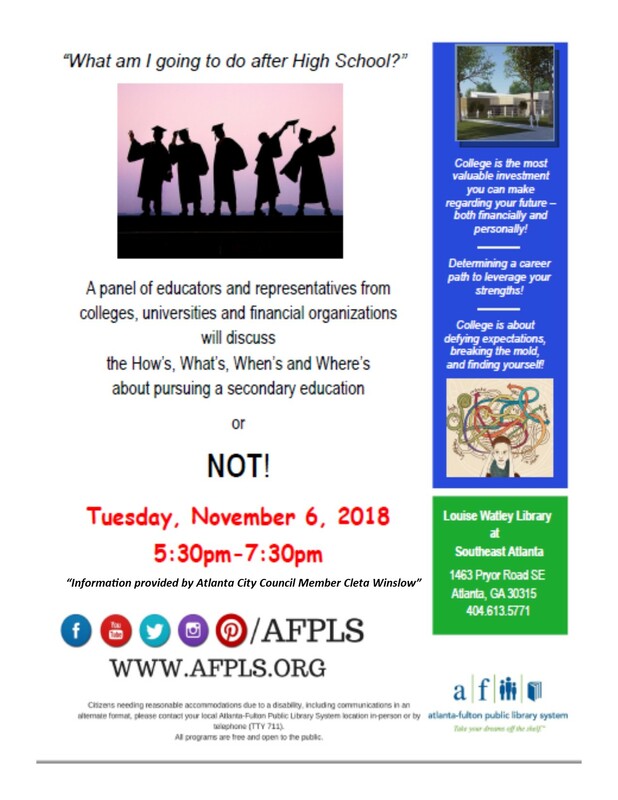 A panel of educators and representatives from colleges, universities, and financial organizations will discuss the How’s, What’s, When’s, and Where’s about pursuing a secondary education. 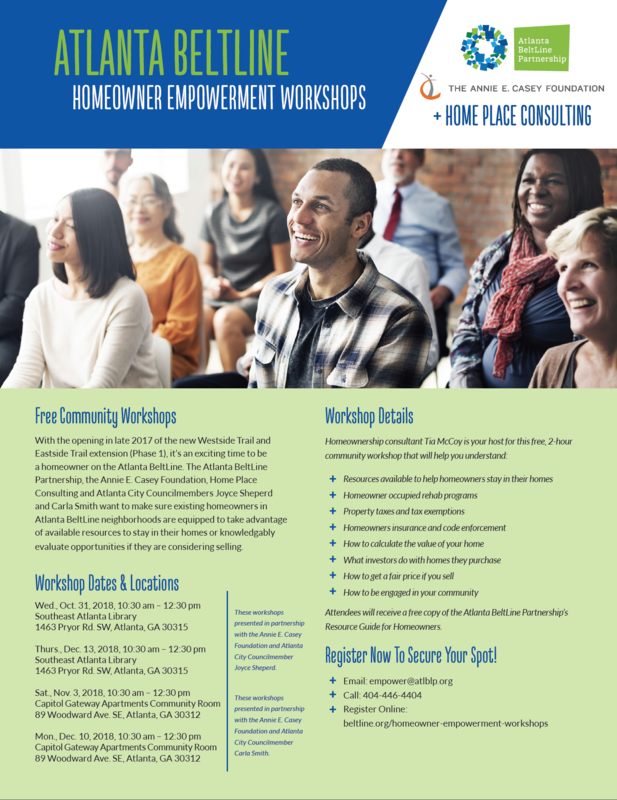 Please find a flyer for the Atlanta BeltLines’s upcoming affordable housing workshops for seniors! Please feel free to contact me at 678 686 0153 should you have any questions/concerns. Please join us for our monthly Mechanicsville Civic Association meeting, Thursday, November 8th at 6:30 PM. The meeting date has been moved back because our normal meeting room will be used for Election Day activities. 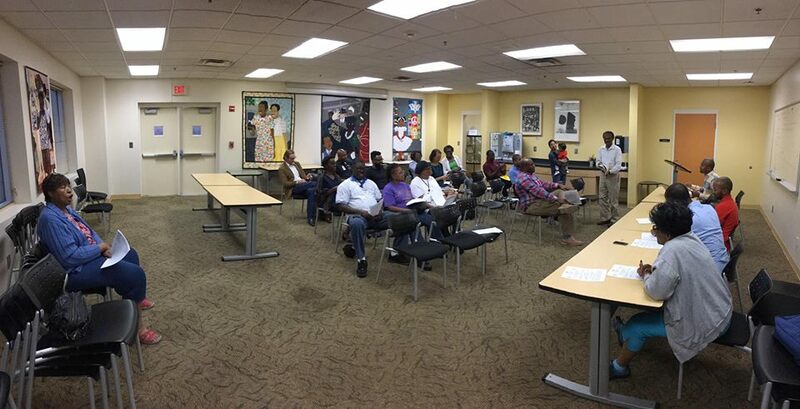 As usual, the meeting will be held in Room 207 at the Dunbar Recreation Center, located at 477 Windsor Street, Atlanta GA 30312. We hope to see you there!